We're Gonna Take Over The World... Someday? 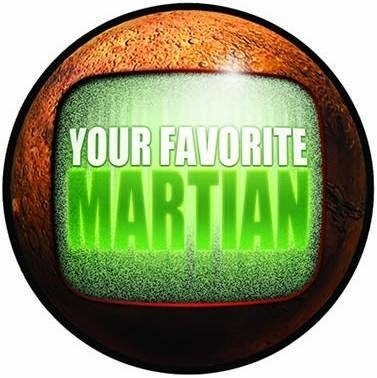 In March of 2006, Ray William Johnson created a YouTube channel called "YourFavoriteMartian", though he didn't upload anything until almost five years later. In January 2011, He started loading music videos which features animated music group called "Your Favorite Martian". The channel had over 2.2 million subscribers, and was 120th most subscribed channel on youtube. The songs are performed by a virtual band of four fictional cartoon characters: PuffPuff Humbert (vocals, voiced by Johnson), DeeJay (turntables), Axel Chains (drums), and Benatar (vocals, guitar/keytar/bass/piano, voiced by Jesse Cale). Johnson writes lyrics, raps, sings, composes beats, and sometimes collaborates with other musicians to produce the songs. YFM has released 31 original songs, 2 remixes of original songs, 1 remix of another artist's song, 1 mashup, and 8 covers through the channel. November 30, 2012, the band announced that the "project had been retired." Due to Maker Studios, who had funded the production of YFM, demanded a higher revenue share of Johnson's AdSense revenue and more control over the joint properties, when Johnson declined, the network cut funding for the album. "Unfortunately, this project has been retired. 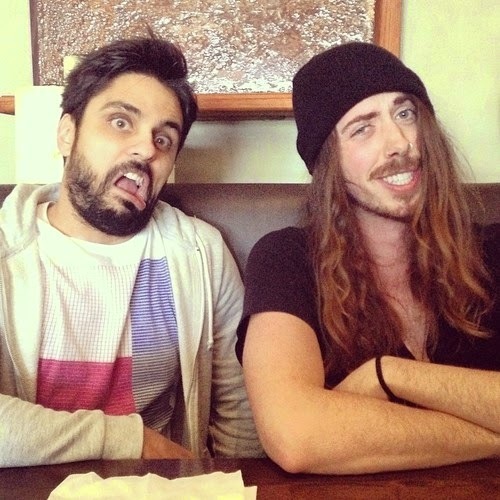 We were the #1 music channel on Youtube and have sold over 1,000,000 songs on iTunes." 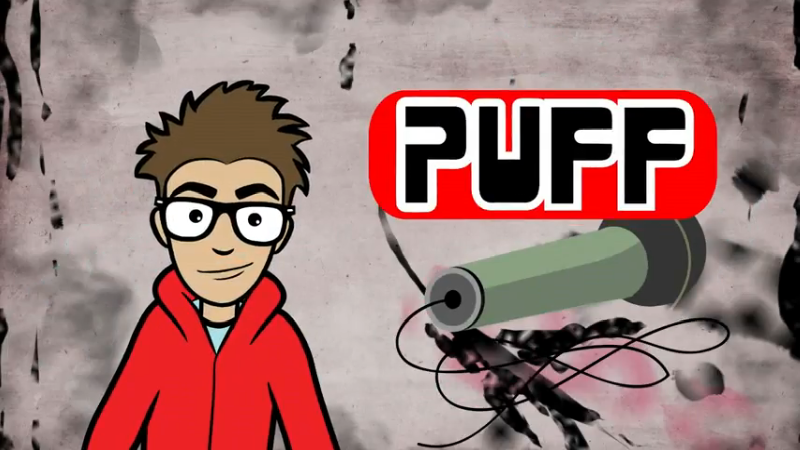 PuffPuff Humbert (Vocals/Piano) - Voiced by Ray William Johnson. 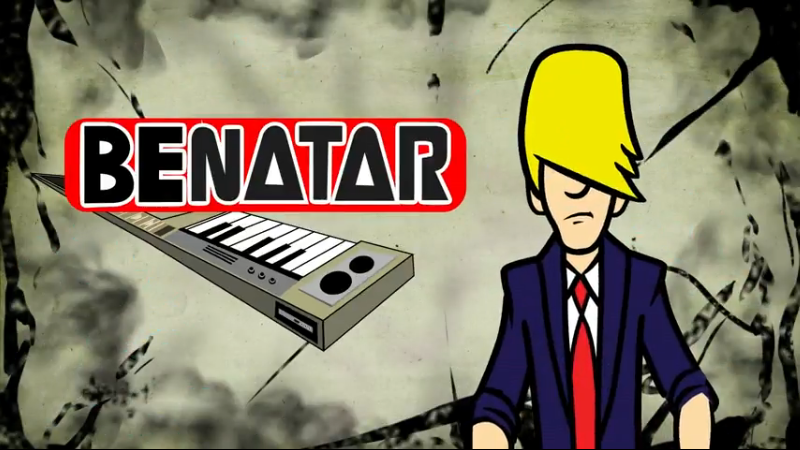 Benatar (Guitar Bass/Keytar/Piano/Vocals) - Voiced by Jesse Cale (aka McSwagger). 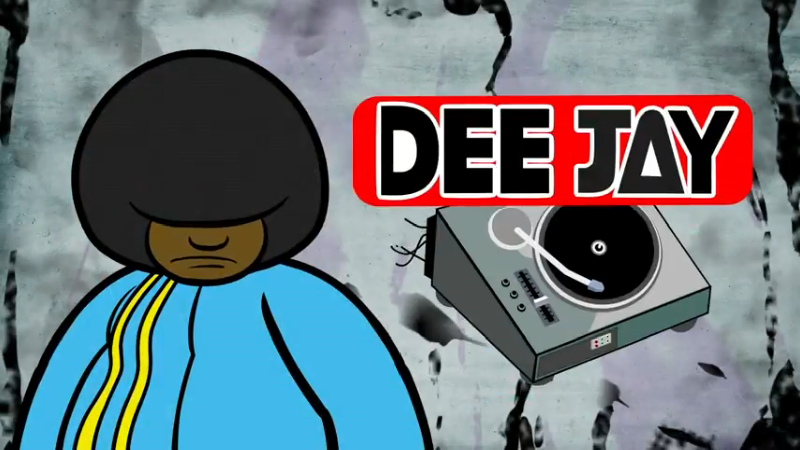 DeeJay (Turntables/Vocals) - Voiced by Big Rob and Ricky Shucks. 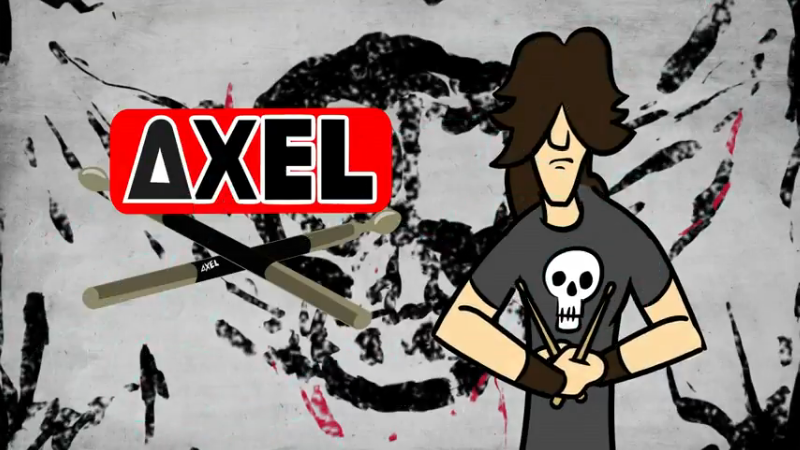 Axel Chains (Drums) - Not Explicitly Voiced. The Men Behind "Your Favorite Martian"